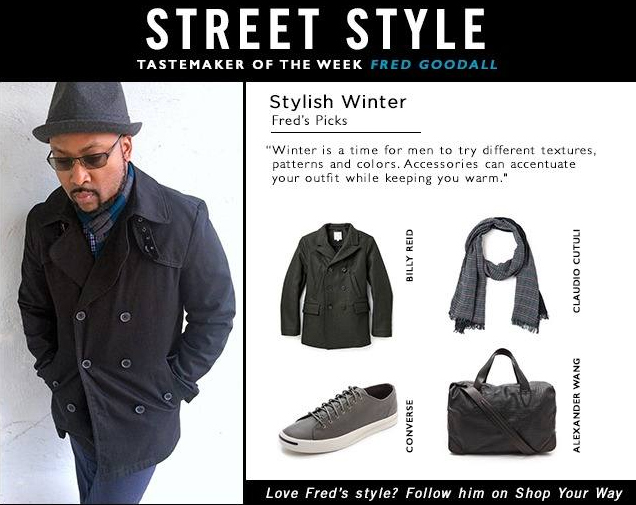 Mocha Man Style’s Publisher, Frederick J. Goodall, was selected as the Tastemaker of the Week at Shop Your Way Fashion, a social shopping portal that features high-end designers and men’s fashion brands. For his feature, Goodall focused on winter style for men. Goodall selected a few winter staples for men including a Billy Reid pea coat (the same one worn by Daniel Craig as James Bond), Claudio Cutuli wool scarf, leather Converse Jack Purcell sneakers, and a croc embossed Alexander Wang duffel. 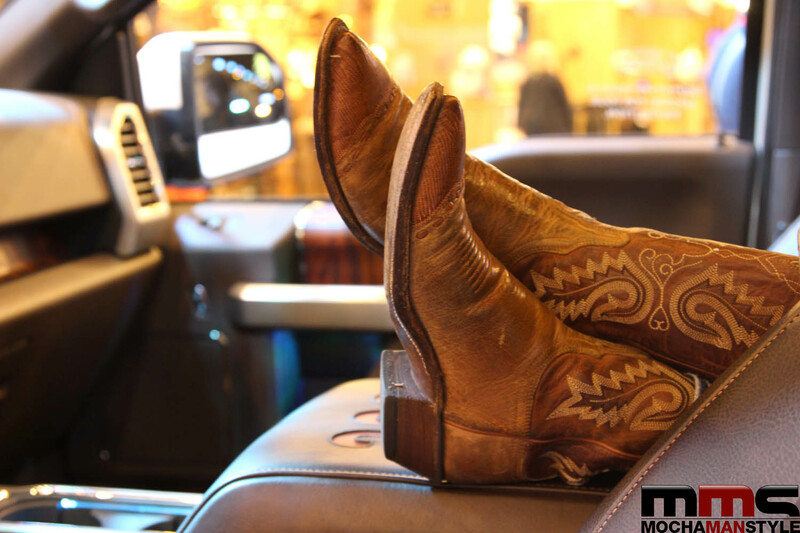 “These classic styles will keep men looking great all winter long,” said Goodall.